Travel Workouts: Your travel schedule won't disrupt your progress! 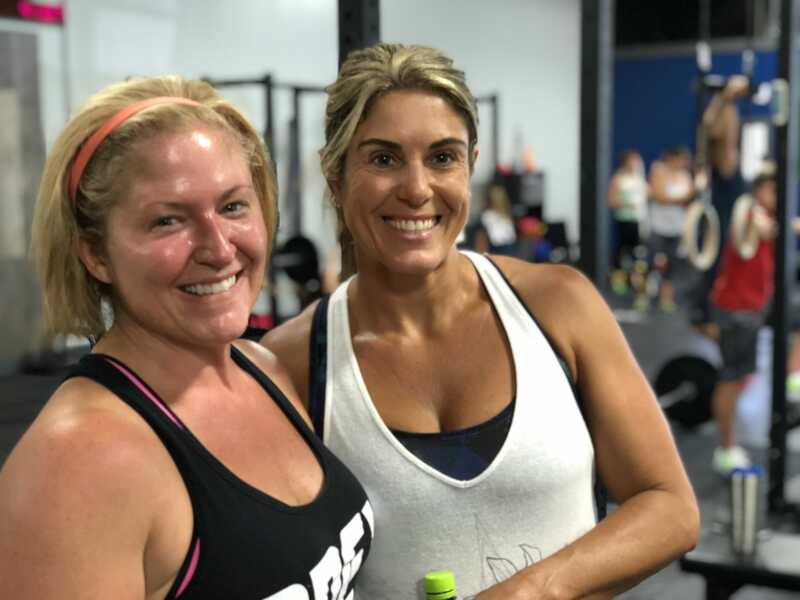 FITBOT goes with you on your phone and your coach at OPEX Horizon West will continue to support you during your time away from the gym and community that you call home! You can stay on top of your fitness plan, even while traveling, or when your schedule becomes hectic and unpredictable.